For the past couple of years, nut butter has been the answer to most quick snacking situations in our home. Need a pick-me up? Dip some apple slices in peanut butter. Feel like having something a bit more substantial? Slab some hazelnut butter on a piece of rye and top with strawberry slices. Got a sweet tooth? Make vegan cookies using almond butter. Want dessert in 3 seconds? Fill a fresh pitted date with hazelnut butter. The combinations are endless and the result is always utterly satisfying. I guess the rich flavour and smooth and fatty creaminess balances many of the light and vegetable packed dishes in our kitchen pretty good. Our bodies need that fat and protein so we have made sure to always keep our pantry stocked up on at least one jar of nut butter. Unfortunately, buying good quality organic brands is out of this world expensive. Also, after having tried some pretty cool mixed nut butters in Australia (Hello Macadamia, Cashew & Maple Butter! ), the selection here in Sweden started to feel a bit limiting. Which brings me to today’s post. We have tried making our own nut butter a few times in the past years, but it wasn’t until a couple of weeks ago that we really got the hang of it. And since then, we haven’t been giving our food processor any rest. So after quite a few batches of homemade nut butter, we have learned some simple tricks that we wanted to share. Along with our favourite flavouring combination. Here we go! First of all, you only need ONE ingredient to make nut butter. Nuts. All kinds work, either on their own or mixed. You probably want to add some salt as well, but resist the urge to add water, other oils or any other liquid. By sticking to one ingredient you will get the creamiest result. You can add oil but it really isn’t needed as the point is to get the nuts to release their own oil. Water or other liquids will react with the natural oil and turn the butter more into a sticky paste. If you are allergic to nuts, you can use sunflower seeds or pumpkin seeds/pepitas instead. Both have beautiful flavours. 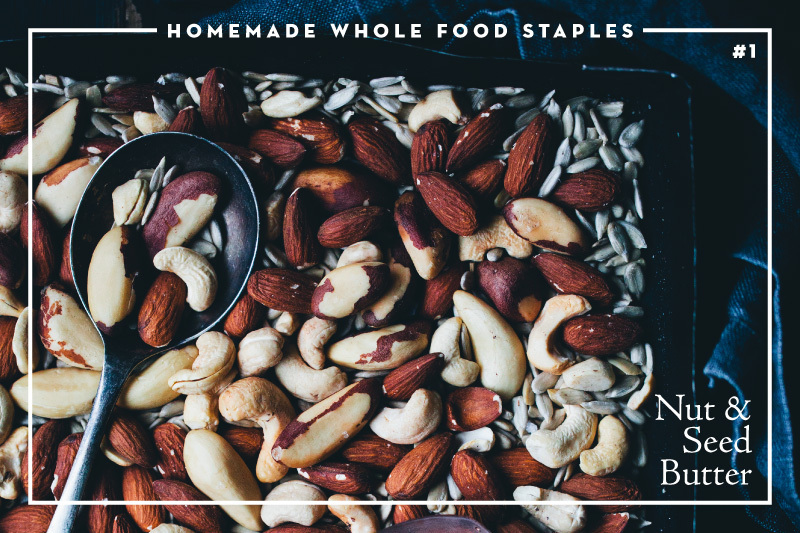 We usually mix nuts with seeds as a way to keep the bulk cost down, seeds are much cheaper than nuts in our part of the world. The easiest and most delicious nut butter is achieved by roasting the nuts slightly. You will get a creamier result and a nice, toasted flavour. We find 10-15 minutes on 150°C/300°F to be perfect. You can roast them longer but the longer you roast them, the more the nuts will oxidise (meaning, less healthy). You can activate the nuts instead by soaking and dehydrating them (this is the healthiest option), but it will be more difficult to get them to release their oils and achieve that creamy result (adding a bit of oil usually helps in this case). To succeed in making nut butter you need to have a decent food processor. You are going to mix the nuts for at least 10 minutes and the nuts will get pretty sticky after a while, so your food processor will get hot. If it starts to smell a bit burnt, switch it off and let it cool down for a while before continuing. If you know that your machine isn’t all that powerful, it helps roasting the nuts a bit extra and adding them warm to the machine. We use a Magimix 3200 and it works really well. Regardless of the brand, it is worth investing in quality kitchen tools if you plan to use them a lot. A few readers have told us that they use their Vitamix blender. We haven’t tried it but trust that it works. The reason we prefer a food processor is that it has a wider base which allows the whole batch to be mixed at once, not just the nuts at the bottom. The mixing time will vary depending on the machine, the type, amount and temperature of the nuts. It takes around 10-12 minutes before it’s completely smooth and creamy in our machine but it can take up to 20 minutes in others. 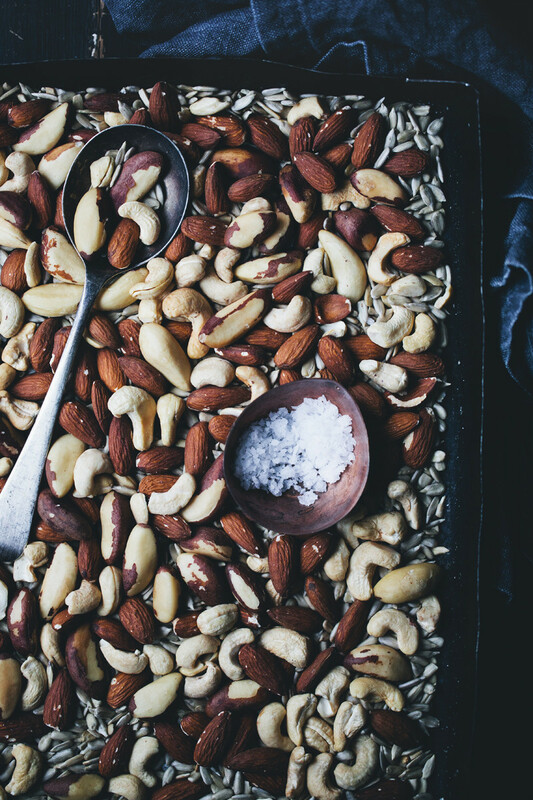 Roast the nuts together with the salt at 150°C/300°F for about 10-12 minutes. Transfer the roasted nuts/seeds to a food processor. Run it on high speed for 10-20 minutes (depending on the strength of the food processor). Stop and scrape down the sides a few times. It will have a fine powder texture at first but just be patient and let the food processor do its magic. The nut butter is ready when it is all smooth, creamy and runny. Taste and add more salt if needed. If you prefer it a bit crunchy, you can add some chopped nuts at this point. Transfer to clean glass jars. Lasts for a few weeks in the fridge. 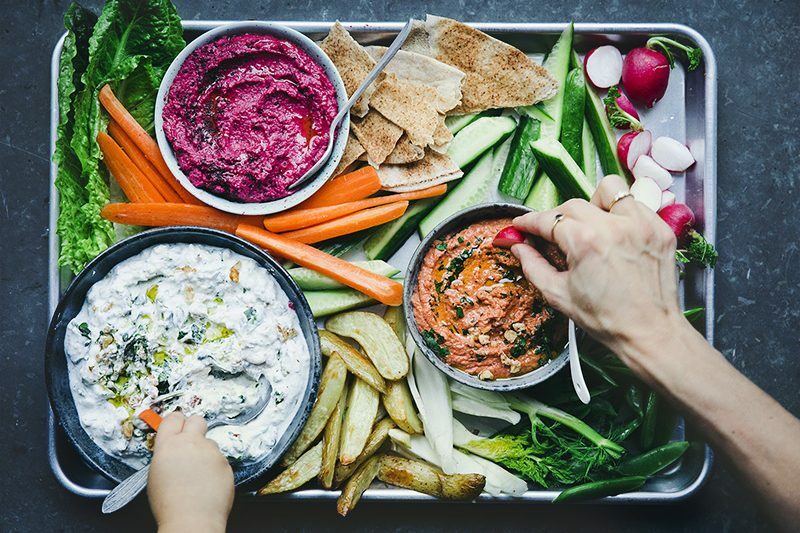 This is amazingly tasting flavored nut butter is probably our favorite thing ever to put on top of a sandwich or as a sweet dip for crunchy vegetables. Follow the instructions above for making the nut butter, or use store bought. Add the rest of the ingredients towards the end of the mixing process, when the nut butter is completely smooth. Stir everything together by hand or give it a quick mix in the food processor. The spices and maple syrup will react with the nut butter making it slightly less creamy which is why you don’t want to stir it around too much. 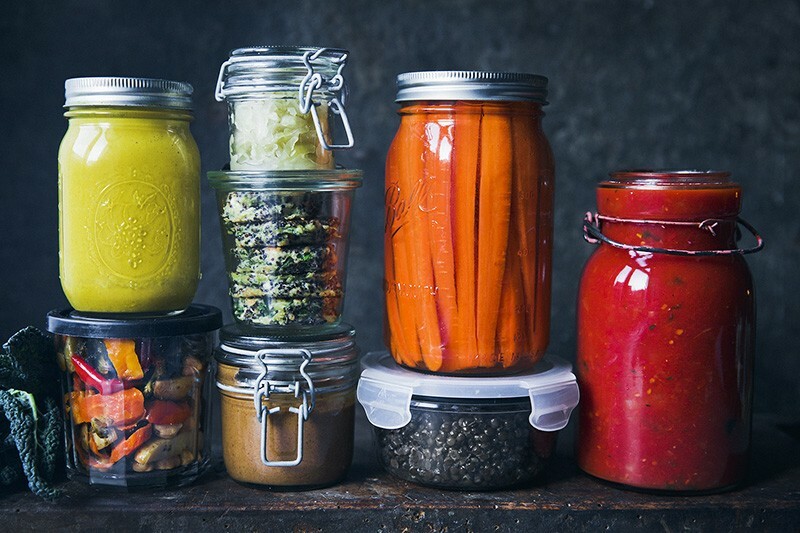 Store in a glass jar in the fridge. • Add a spoonful on top of your breakfast porridge or yogurt. • Add a dollop in smoothies for extra richness. • As a filling in croissants or cinnamon buns. PS! 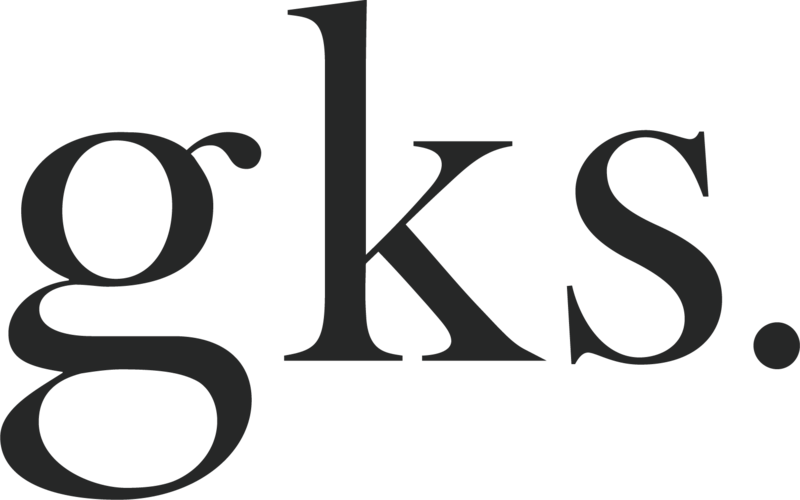 We have just released a new update of our Green Kitchen App. 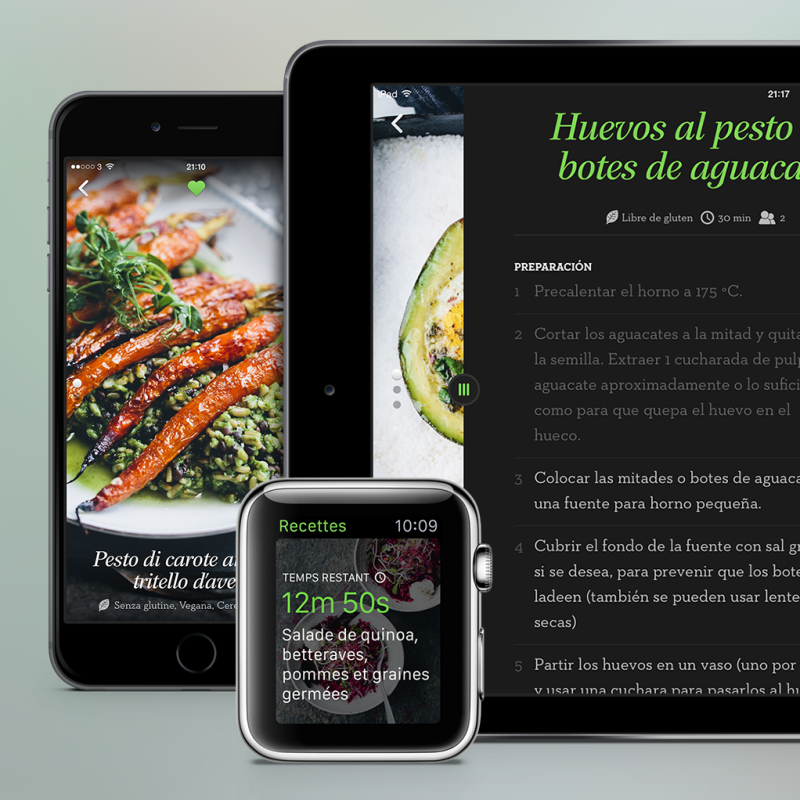 Not only have we included smart timers with full support for the Apple Watch, but we have also translated all the 124 recipes in the app to three new languages – Spanish, French and Italian. You can find the language switcher inside the settings menu of the app. This update is available without any extra cost. We bought some wonderful cashew nut butter from the markets in North Sydney recently. The butter was fine on its own but my daughter added water to it and made the most fabulous cream which we had with a mixed fruit crumble. It was so much nicer than ordinary cream. This looks so delicious!! I am obsessed with nut butters! Thanks for the great ideas!! I don't know whether you saw it when you were in New Zealand, but we have an artisan producer here who makes Smoke And Fire peanut butter, with smoky and chilli flavours. It's amazing and now I'm tempted to have a try myself. Adding seeds to nut butter sounds lovely!! i have a cuisinart food processor and it takes 10 min. to make almond butter (i process in two batches, so 5 min. a piece). i also have a vitamix, but find the processor superior in making nut butters.cant wait to try this recipe! can't wait to try the cashew, maple & turmeric version! just got myself a jar of cashewbutter a couple of days ago, never tried it before - any ideas what it pairs specifically great with taste wise? I was thinking maybe smoothies, or on top of crackers with some dried dates... thanks for some great inspiration! I've had cashew butter with dates, banana, avocado mousses, spoons (sometimes you just get a hankering, you know?). I think cashew butter is one of those nut butters that does not inherently have a super aggressive flavour, but rather adds great richness to whatever it is added to. If you get it, add a bit of cinnamon to it as well! I love doing that. This is the perfect resource for nut butter making, one that I'll definitely be sharing with clients. I'm always turning to nut butter for snacks and desserts too. 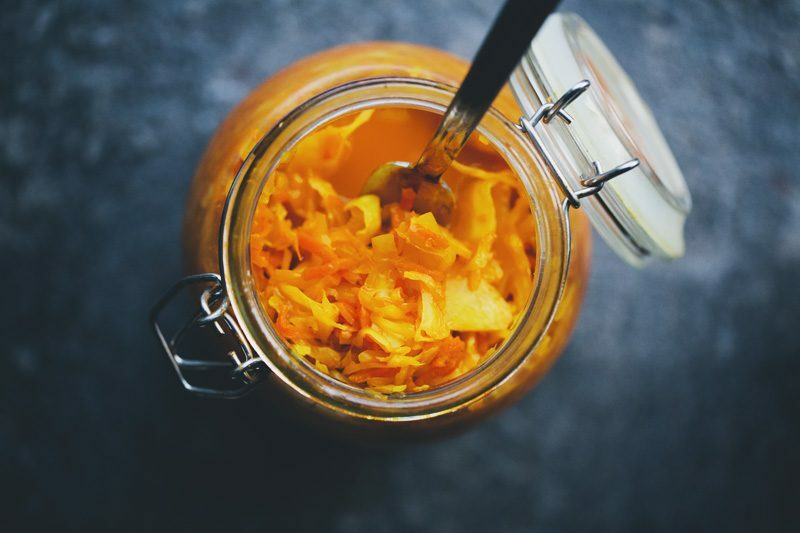 And I'm loving the idea of cashew, maple, turmeric butter! Yum! Never would have thought to add turmeric! 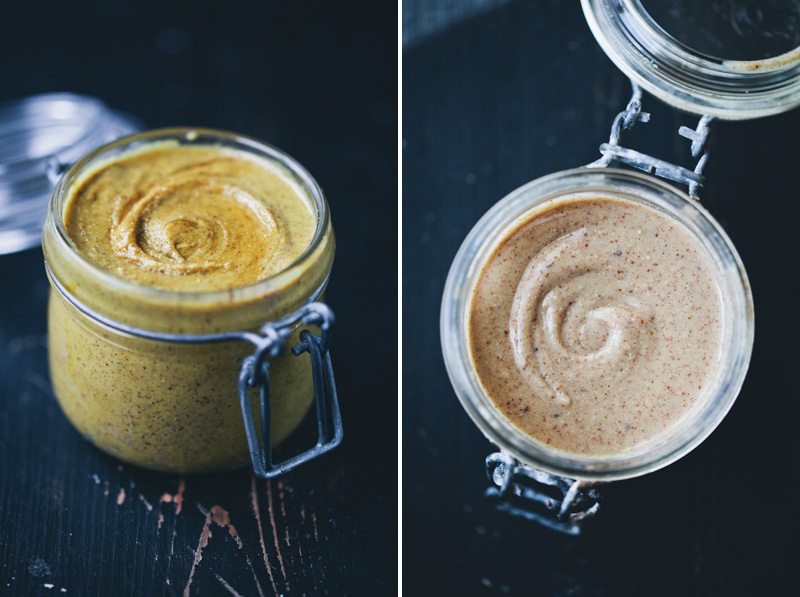 I LOVE THE IDEA OF THE CASHEW, MAPLE AND TURMERIC BUTTER. WHAT IS THE PINKISH LOOKING ONE? Hi there, I love all your recipes. Just wanted to make sure: Is there no way of buying your apps for a android tablet or phone? Thank you for this oh so simple recipe. I read your post while a chocolatecake with mixed nuts was in the oven. I have roasted the left over nuts right after the cake came out of the oven and now there is a jar of delicious nut butter on my counter. I have a nut better addiction as well. Fresh ground almond butter is my vice. I tried making it while living in Kenya (good luck finding nut butters there) but did not have much success (the equipment is also not that great). Now that I am back in the U.S. i'll have to give it another try. I'm loving the idea of mixing in different flavors. Oooo - I love the idea of flavouring my nut butters with different spices! My youngest son Allan is unfortunately allergic to nuts but I often make several different seed butters. Our favorite at the moment is one made with toasted melon seeds which has a fairly mild and neutral flavour.